West Virginia instrumental stoner rock kings, KARMA TO BURN, who are currently in the midst of a gargantuan North American live takeover, are pleased to unleash a pair of Arch Stanton behind-the-scenes video clips. 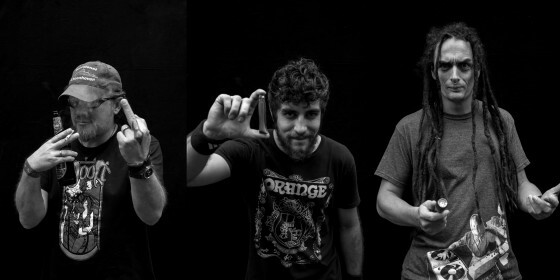 Produced by Snakehill Productions and currently playing courtesy of premiere riff portal, The Obelisk, the clips find the trio discussing preferred tracks, favorite vocalists, dead or alive, tour life and more! Get viewing at The Obelisk at THIS LOCATION. And if you missed it, check out KARMA TO BURN’s live video for the track “57” still playing at Decibel at THIS LOCATION. KARMA TO BURN are currently levying their blues-tinged, bong-ripping, riff decadence upon the ears of North American residents. 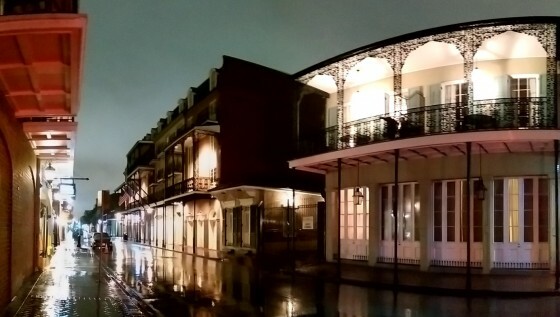 Now more than half way through their extensive expedition, drummer Evan Devine checked in from their New Orleans stop late last week, “When we arrived at the venue, Siberia , we were treated to some genuine New Orleans music. The band was called The Salt Wives, all-acoustic, brass, an accordion… and these guys were singing everything from Irish folk songs to Eastern bloc gypsy tunes, I think we heard four different languages over the course of their two sets. It ruled. 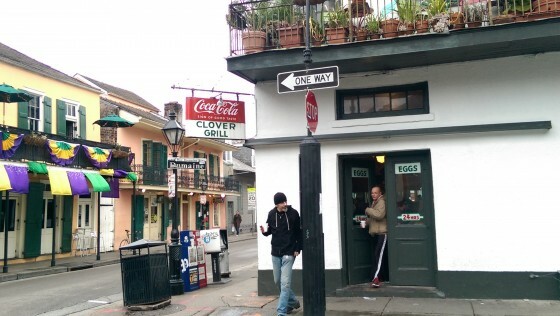 We spent some time around Bourbon Street, but the majority of it was spent in a small corner diner called The Clover Grill. 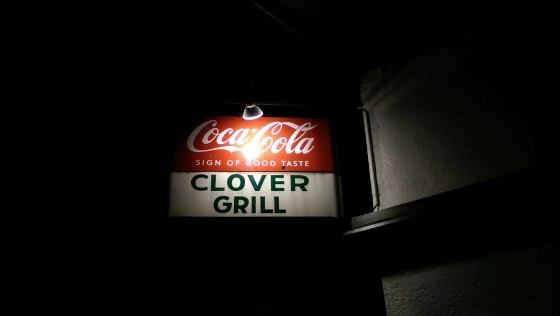 Best diner we’ve been to yet, and we’ve tried a lot of diners.” Check out some photos below. 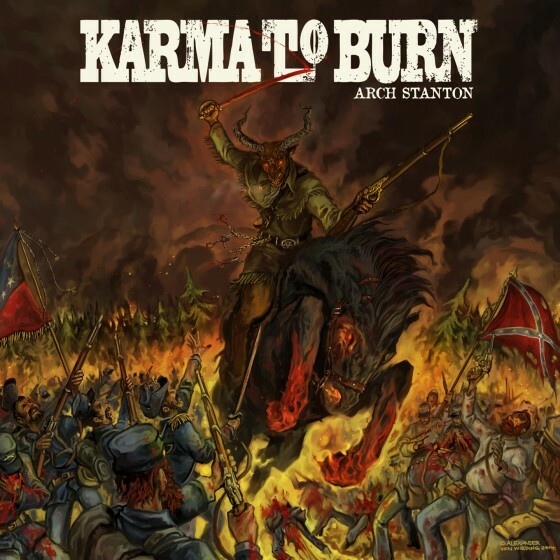 Order KARMA TO BURN’s Arch Stanton today on LP at THIS LOCATION, on CD HERE and digitally HERE.